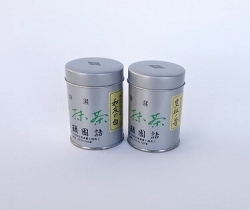 Zuisen no Shiro usucha (thin matcha) 20 gram: bright and sunny, lively, contrast of full flavors. 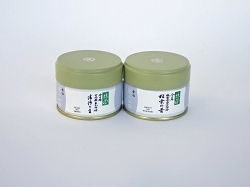 Kiun koicha (thick matcha) 20 gram: Diversity blooms, dynamic distinct differences stand out. Please enjoy the comparison of matcha and serve each as suited to your tastes.